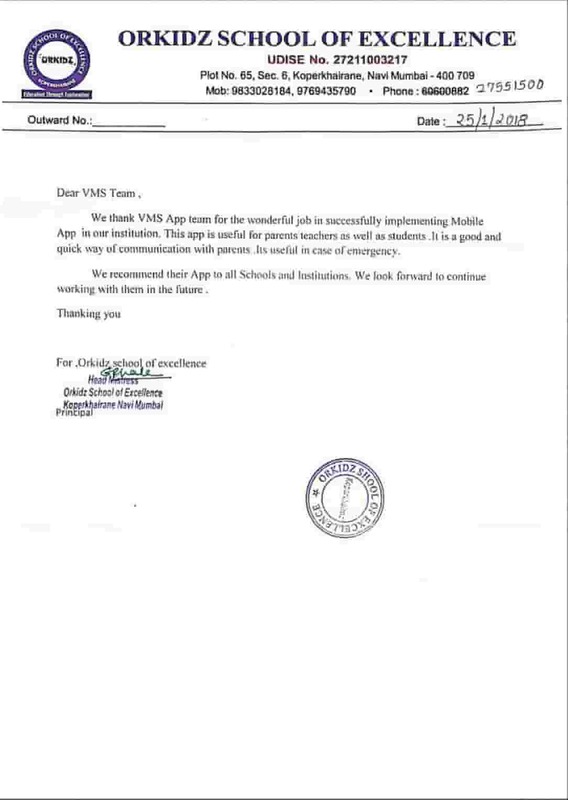 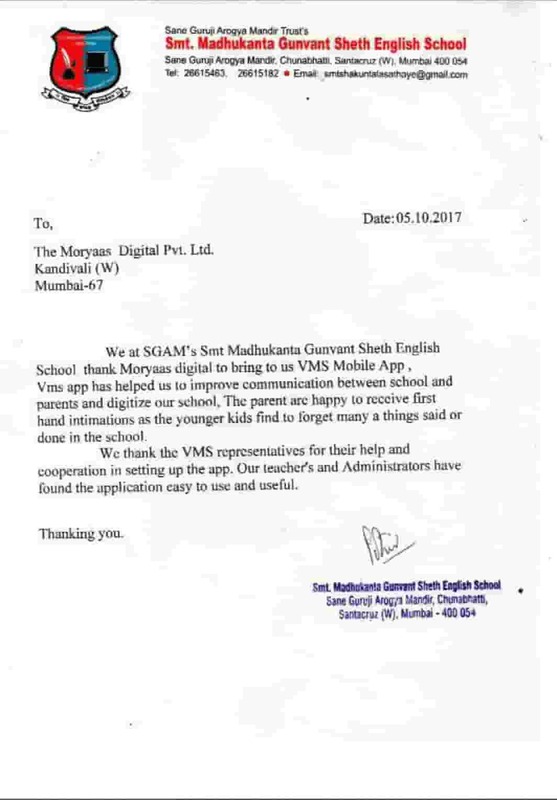 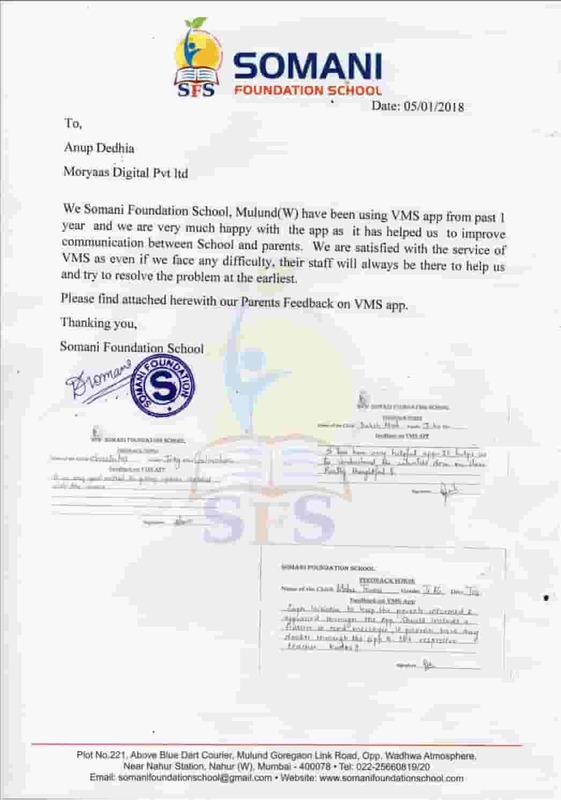 VMS student information system offers you anytime, anywhere access, ensure smooth functioning of the academic process. 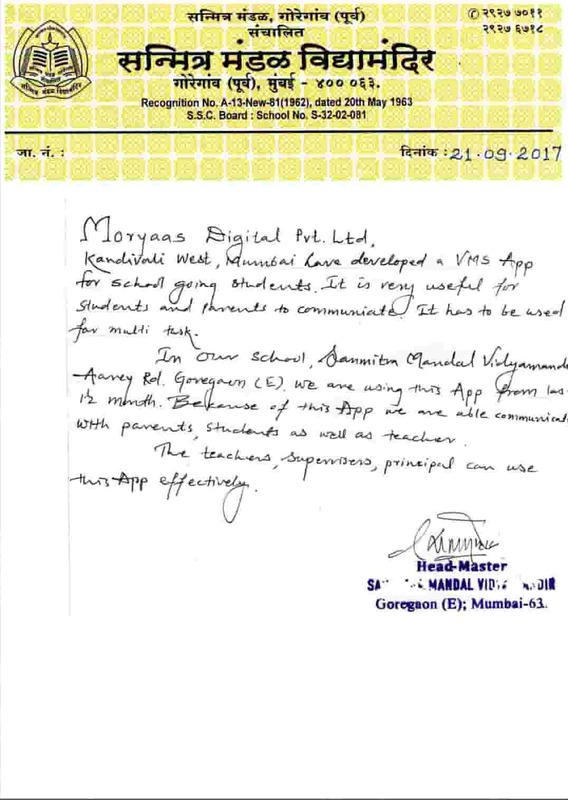 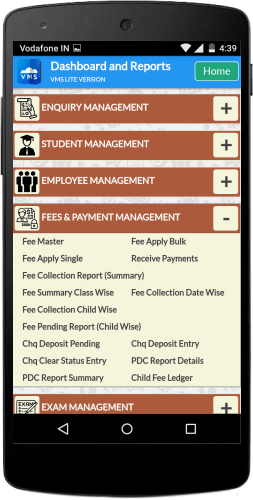 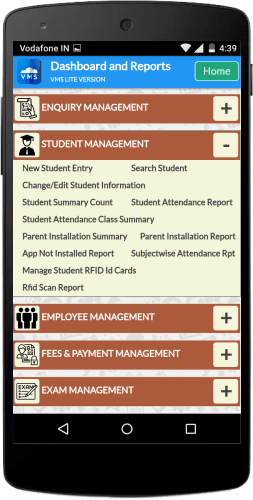 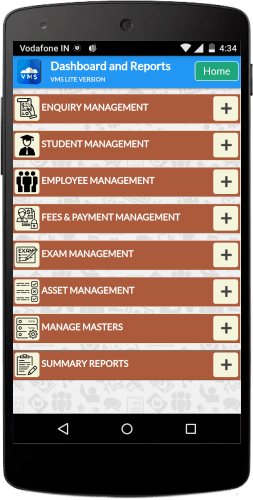 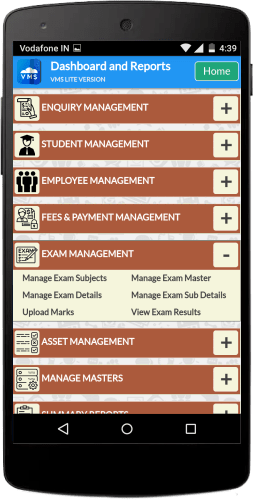 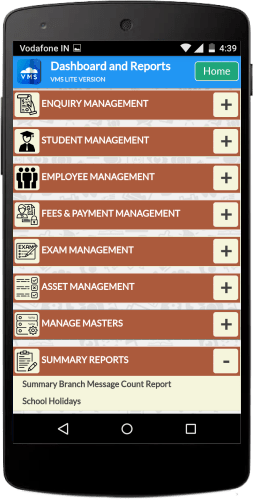 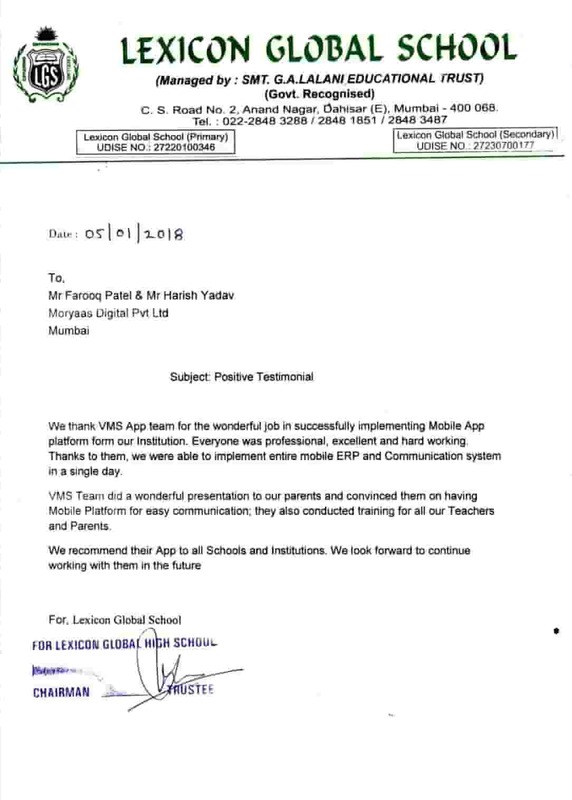 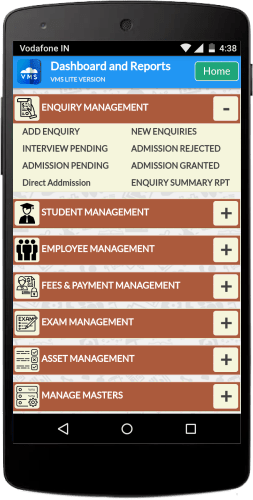 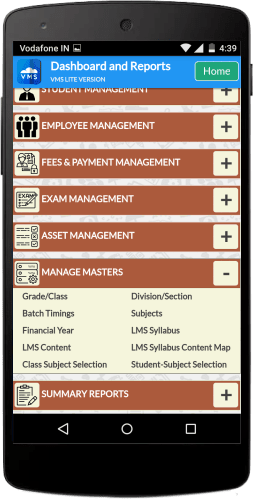 VMS effectively manages your day to day administrative activity like Student Attendance, Exam & Result, Fees & Account, Staff Attendence, Staff Management & much more, satisfying a need of complete school ERP for hassle-free school management. 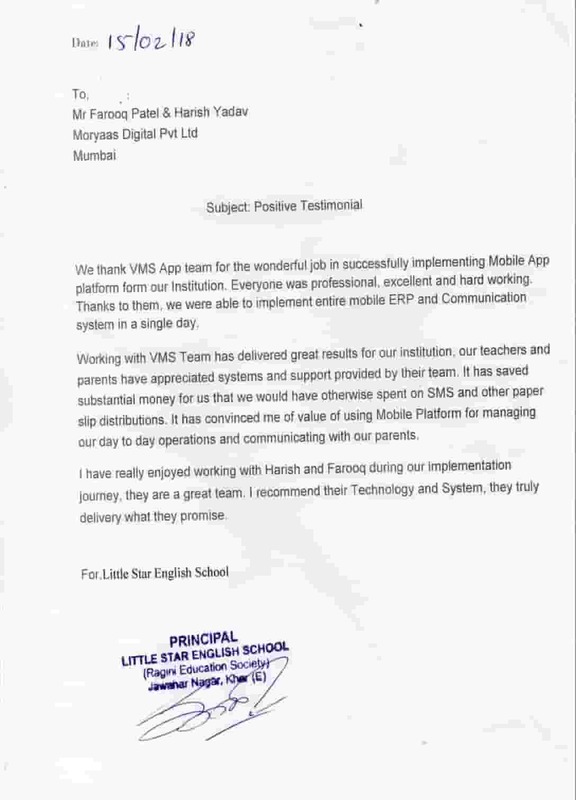 VMS school software's powerful reporting & analysis tool makes your campus automated & paperless ultimately saves time, resources & cost. 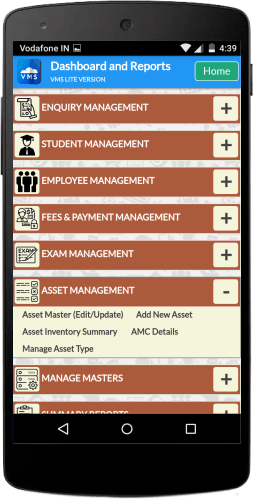 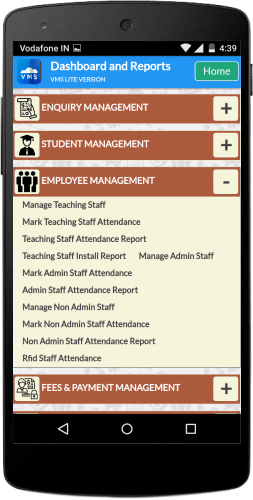 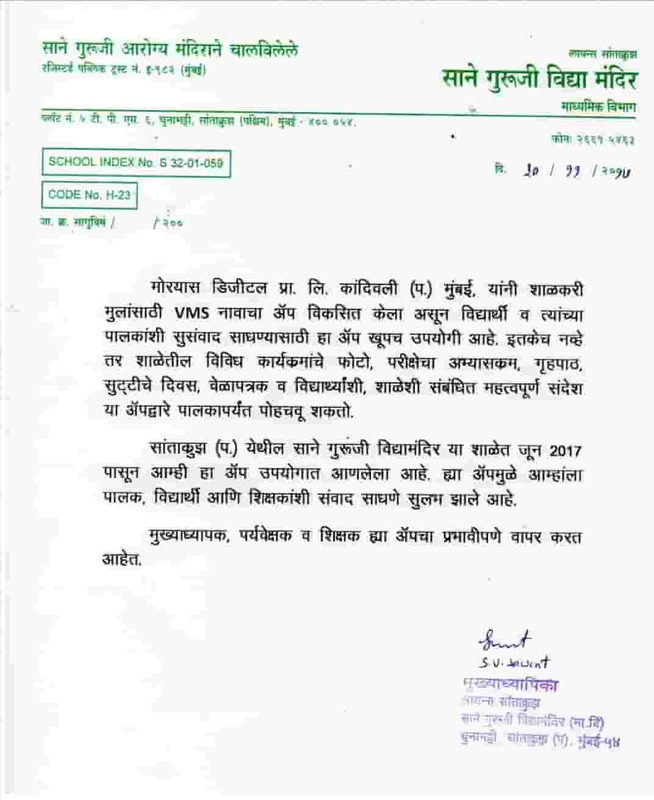 Better management of school administration. 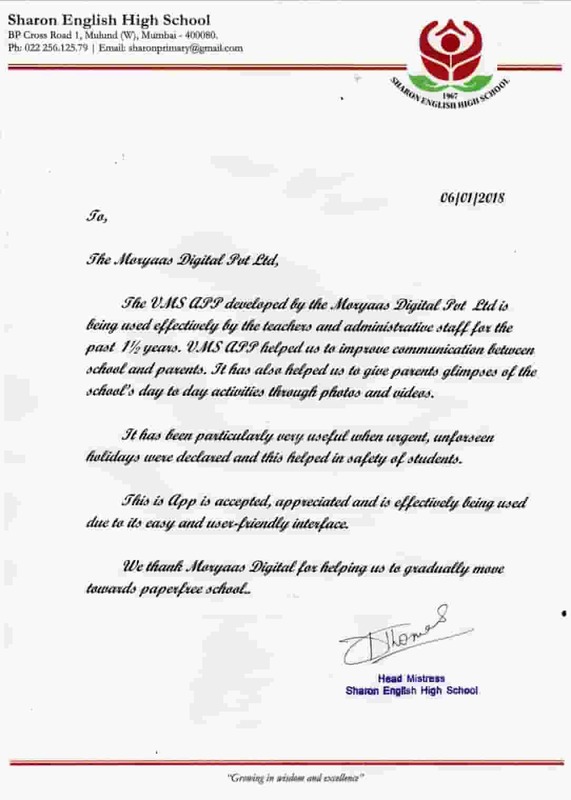 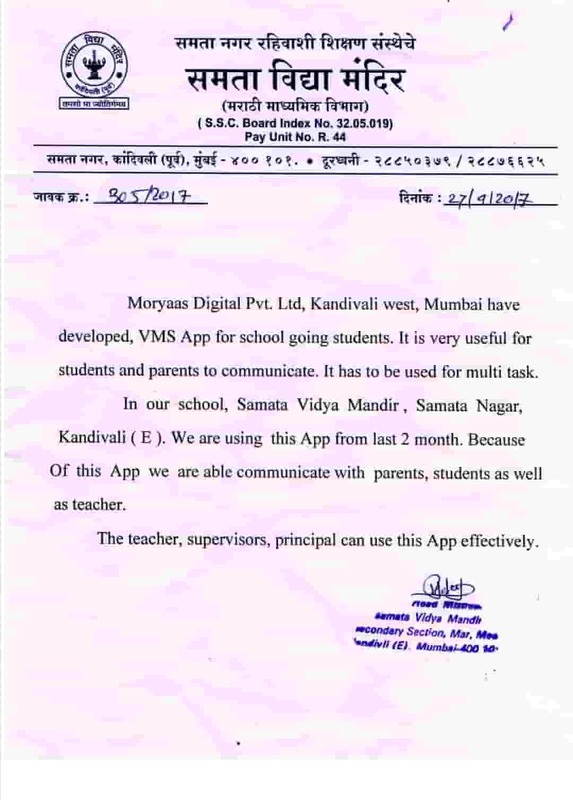 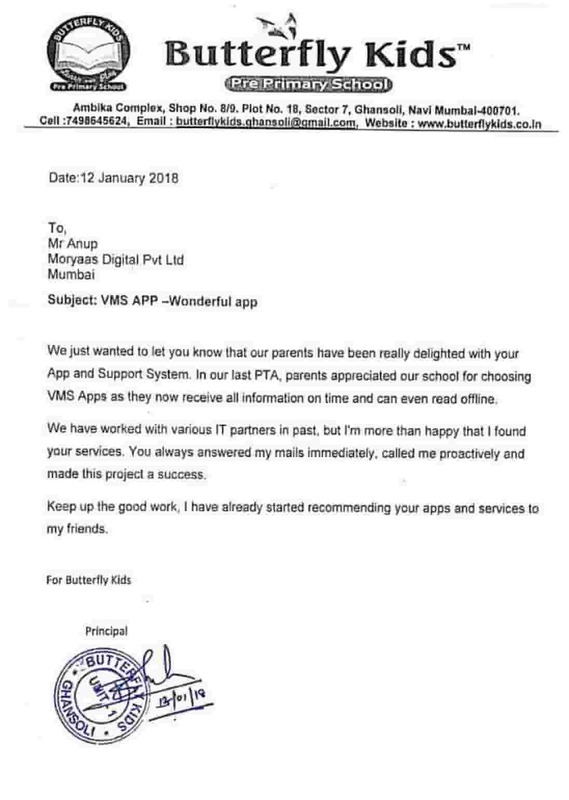 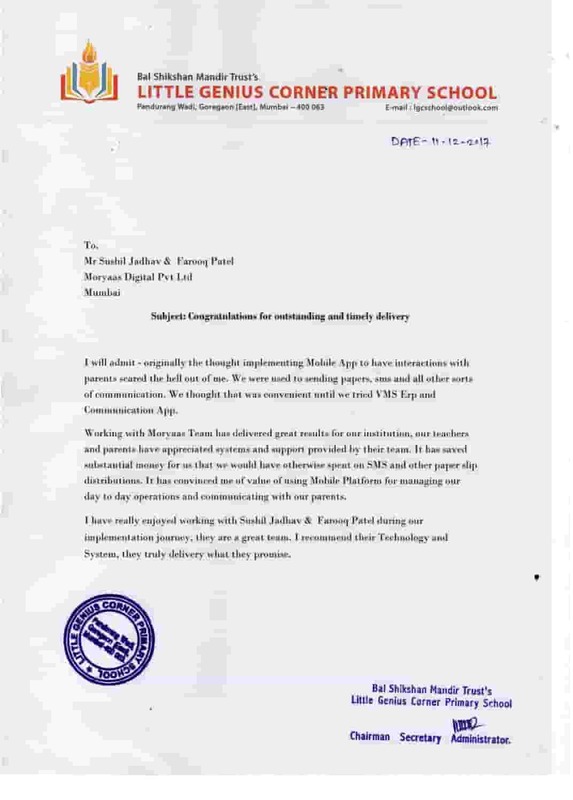 keeps parents up to date with their child's progress in school.